It’s Monday… and my slacker-ness with teacher/work things have hit an all time high. But for a very good reason. My bestie was visiting. And not just from anywhere, friends. She flew from SOUTH KOREA (where she’s teaching English) and so, knowing that she flew from South Korea to be with lil’ ‘ol me- we have been busy doing lots of fun things. And eating. SO. MUCH. EATING. So here’s this week’s letters. 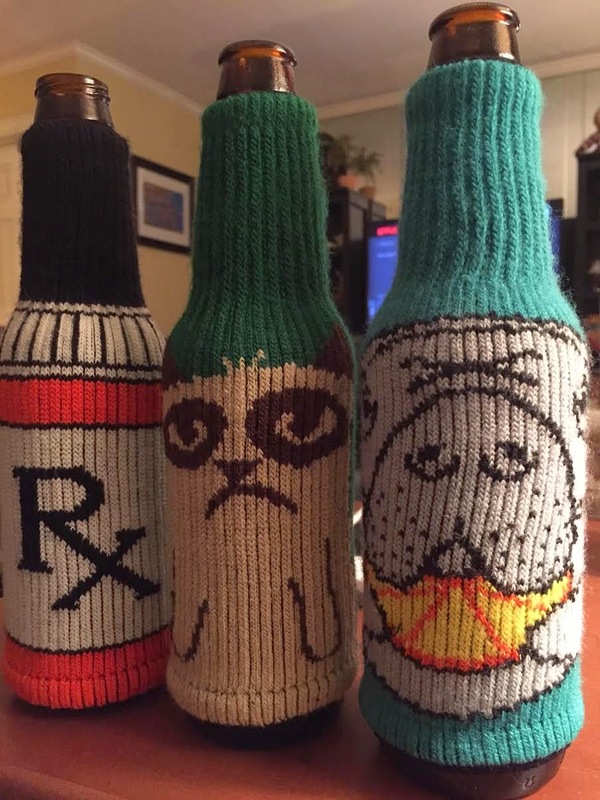 We are loving your adorable drink coozies that fit ANYTHING. Wine bottle? Check! Beer bottle? Check! Water bottle? Check! Seriously – go buy one for all your friends! I did. I love celebrations. I really do. But I just cannot get into you this year. I am hoping my heart shaped Panera cookie will get me in the spirit. Or at least pacify my sweet tooth!! You were a much welcome gift this weekend!! Sit inside and watch a movie? No thank you! I loved having a little bit more color to my face this morning!! I am officially ready for Spring, y’all! And will never, ever, ever move back up North. Ever. Last Minute Ideas for Valentine's Day! Life with a Co Teacher // GIVEAWAY!